Gartner defines a legacy software system as one that uses outdated technologies to handle those most “critical..day-to-day operations." For SMB owners looking to upgrade their business processing software, the challenge is not just any new technology, but digital tools that offer “compatibility with old systems and data formats that are still in use,” as Gartner notes. Dynamics 365 is offered as a single bundle for companies in need of both a CRM and ERP platform. Moreover, and because the software is cloud based, hefty upfront costs for on-premise deployments and additional hardware is a thing of the past. The platform also provides scalable modules that can grow with a business, or business cycle. Those modules include Finance & Operations, Retail, Talent, Sales, Customer Service, Project Service Automation, Field Service, & Marketing. 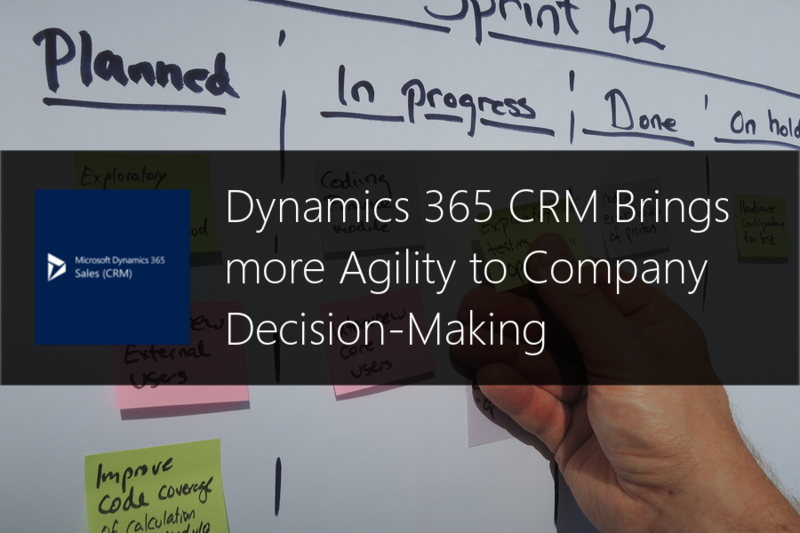 https://abouttmc.com/contact-us/ for more information on how Dynamics 365 can prepare your company to become more agile moving forward.